Nowhere is the American health care system more broken and desperate than rural Mississippi. Which is why an approach born in a broken and desperate place — Iran — may offer the best chance of saving lives. 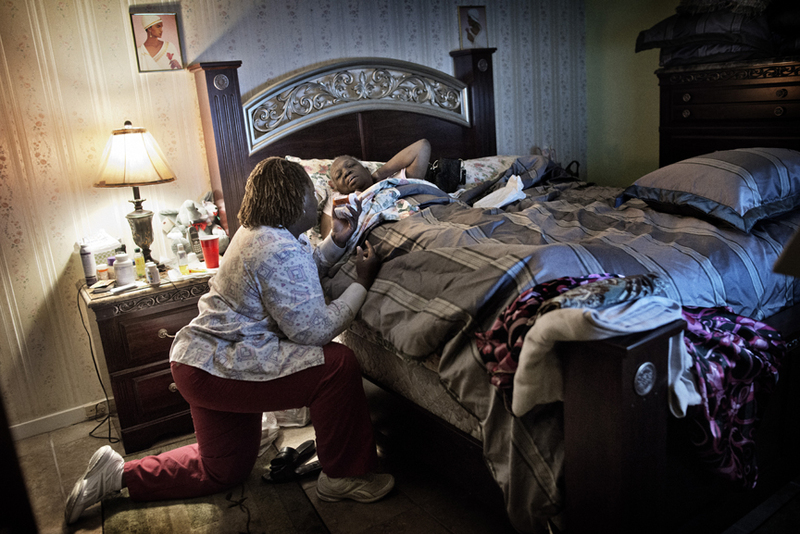 Photographer Lynsey Addario visited the impoverished state of Mississippi to explore this new approach to health care and hear some of the stories of those suffering from health problems.